Over the last week in January, 2015, the Arthur B. Schultz Foundation convened for its annual board meeting in Alta, WY. Over the long weekend, we discussed, we laughed, we cried, we skied and most importantly, we selected our newest group of grantees for our 2015 grant cycle. We are thrilled to share with you 7 new outstanding organizations that we have added to our ABSF family. Please take the time to visit their websites and learn more about the pioneering work they are doing in the fields of women’s empowerment and disabled mobility throughout the developing world. Millions of young girls in the developing world miss school on a regular basis because they don’t have access to clean and affordable sanitary pads. 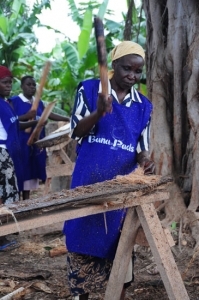 Banapads is a social enterprise in East Africa, aiming to use locally available raw materials, products from banana trees, to produce affordable, eco friendly sanitary pads. The organization provides employment opportunities to women in the villages by giving them training on reproductive health and business concepts. Women learn essential business skills and gain capital by selling and distributing the pads in their villages – many will go on to start their own businesses from the skills gained during their training sessions. These women will also teach reproductive health concepts to young girls and help keep them in school by distributing BanaPads. Arthur B. Schultz Foundation support will help BanaPads develop additional programming in rural Bukoba villages of Tanzania. The Cambodian Arts & Scholarship Foundation is committed to improving the lives of children through education, and focuses on poor, at-risk Cambodian girls who, for a number of reasons, are denied equal access to schooling. 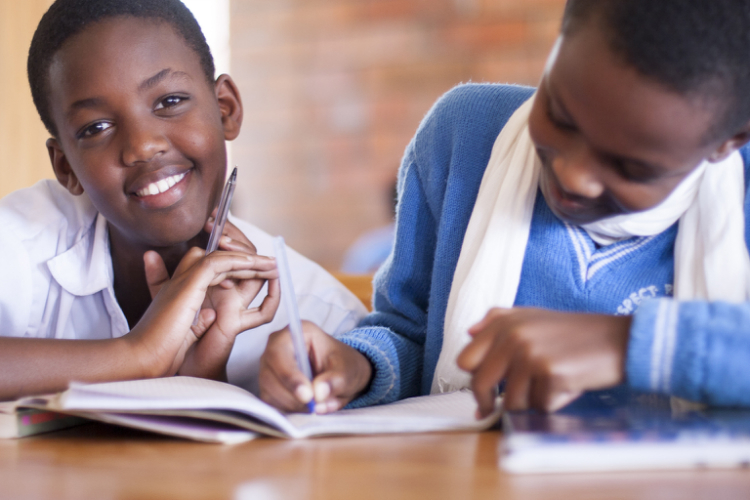 CASF works closely with local communities to identify potential students; provides the financial (direct cash scholarships), emotional, and medical support necessary for them to attend school; and sustains this support for as long as the child wants to learn. CASF started with three girls in primary school in 2001. Since then, they have graduated fifty students from university and a number have gone on to graduate degrees. With support of the Arthur B. Schultz Foundation, CASF will expand its program in 2015-2016, providing scholarships to twenty additional high school students and five additional university students. Komera develops self-confident young women through education, community and sport. At Komera we work with vulnerable young women in South Eastern Rwanda who show academic and leadership promise. We use education as our framework to invest in their future but also support them through leadership workshops, social entrepreneurship development, health education, and transition programs onto post-secondary opportunities. We invest in their families, helping them help themselves through small business development. This isn’t just about the girl, it’s about her family and her community. The Arthur B. Shultz Foundation is providing essential support to help us launch our Post Secondary Transition Program. This program will provide intensive English language training, computer skills, assistance for post-secondary applications, and a business incubator for all Komera graduates. LIMBS International is a (501c3) humanitarian organization whose mission is to engage communities and transform lives through affordable, sustainable prosthetic solutions. The cornerstone of LIMBS’ technology is the M3 Relief Knee, which is made from plastic components and stainless steel hardware, making it waterproof, low-cost, and field repairable. The M3 Knee is included in a full leg system (The LIMBox) that LIMBS provides to its partner clinics throughout the developing world. LIMBS’ partnership with the Arthur B. Schultz Foundation will allow for the establishment of a sustainable solution for amputees in Guatemala where they will not only receive a high-quality prosthetic leg, but also the essential follow-up care and rehabilitation. LivelyHoods is a nonprofit social enterprise working to address employment challenges among youth and women in the slums of Nairobi. Approximately 70% of Kenya’s urban residents live in slum communities characterized by high unemployment, overcrowding, insecurity, and a lack of health, education, and sanitation services. 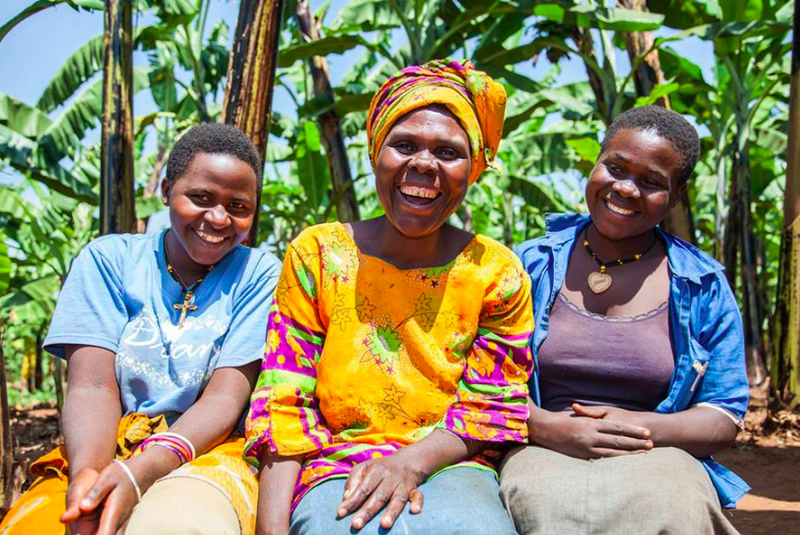 LivelyHoods trains and hires unemployed women and youth to sell environmentally and socially conscious products, including solar lamps and clean-cookstoves, door-to-door in the slums. In 2015, LivelyHoods is partnering with the Arthur B. Schultz foundation for a project entitled “She Sells: Women Working their Way Out of Poverty”. With ABSF’s support, Livelyhoods will expand our work in women’s economic empowerment by training and hiring women from Nairobi’s slums to earn an income selling our life-improving products door-to-door in slum communities. The Maasai Girls Education Fund (MGEF) was created to improve the literacy, health and economic well-being of Maasai women in Kenya and their families through education of girls and their communities. 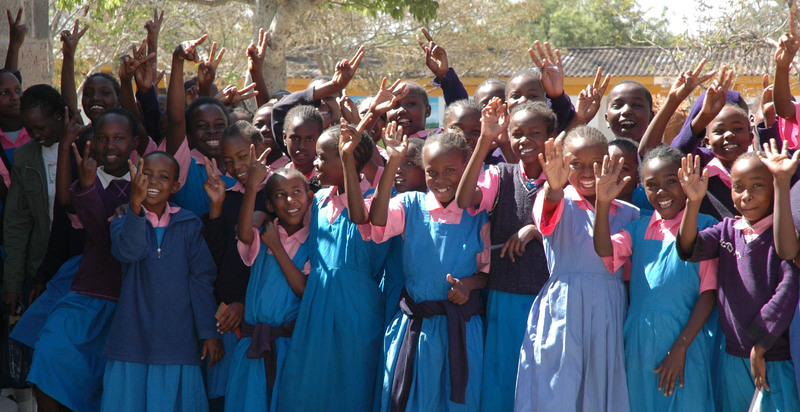 MGEF provides scholarships from primary school through university to girls who have never enrolled in school, or who would be forced to drop out of school for cultural or economic reasons, and we are committed to each student until they have the knowledge and skills needed to enter the workforce in Kenya. 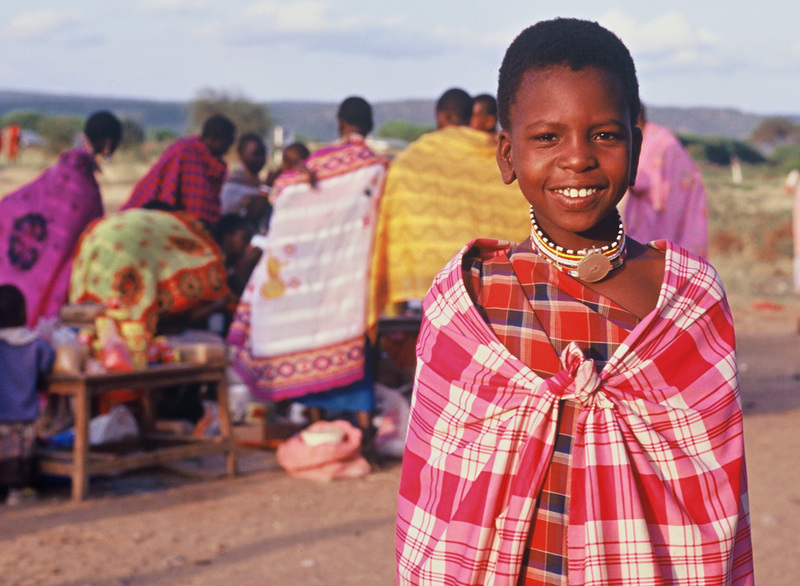 With economic empowerment, this new generation of Maasai women will end early marriages and circumcision of girls and bring greater literacy, health, and economic well being to future generations. MGEF also organizes community workshops to address the social customs and cultural beliefs that prevent girls from getting an education. We work in partnership with the Maasai community, including local area chiefs and women advocates for education of girls, to achieve our combined mission. TAF envisions a barrier-free society for children with disabilities in the most vulnerable communities in Kenya. Currently, TAF serves 40 children with physical and intellectual disabilities. 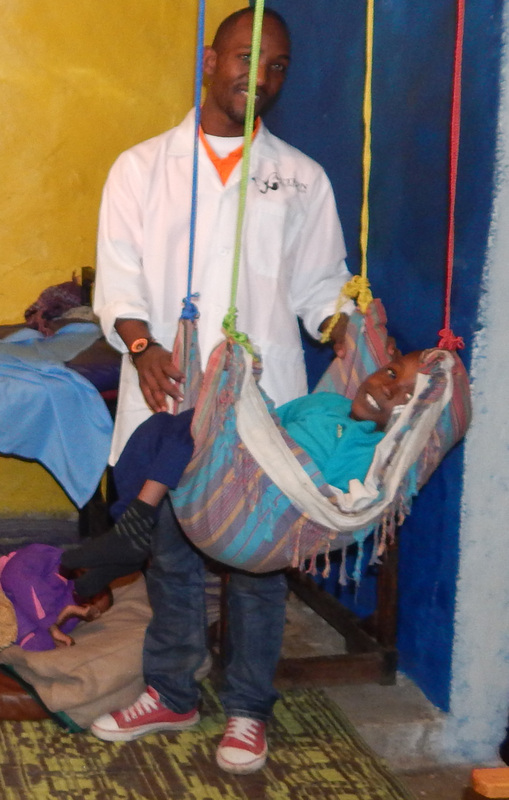 They receive physiotherapy, nutrition, education and training in daily living five days per week with the goal of integrating them as much as possible into society. The center is community-run, employing local residents of Kibera and assisted by parent volunteers. TAF partners with various organizations to educate parents to better take care of their kids and also to empower them with income generating skills. The Arthur B. Schultz Foundation is supporting TAF through the provision of supportive and adaptive devices, including wheelchairs, prosthetic legs, crutches, walking frames and other mobility aids. By Rachael Richards|March 13th, 2015|Field Notes & News|Comments Off on Welcome our new grantees!